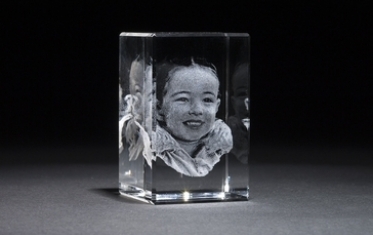 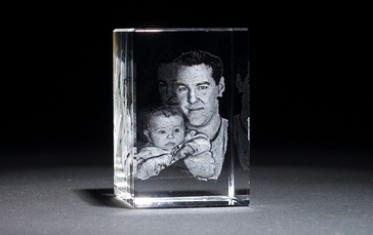 BLOK is a 3d crystal engraving service that lasers 2d and 3d portraits into solid blocks of crystal. 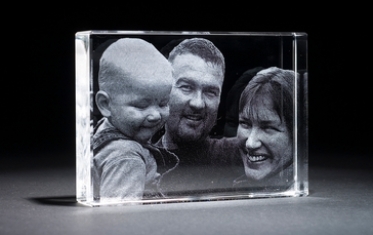 Ask us now about putting yourself, or your favourite photo into crystal in 2d or 3d. 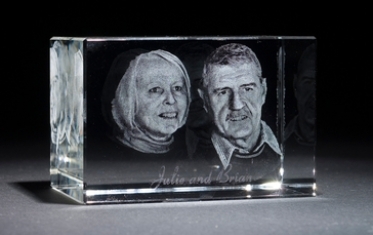 3d: Contact Us about recreating a 3d portrait of someone special, to be forever treasured. 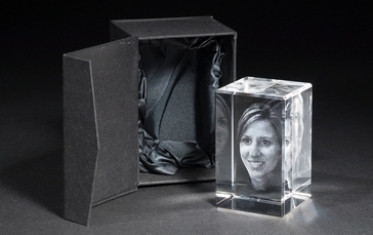 Permanent: Unlike a traditional photo, 3d crystal portraits don't need framing, are everlasting and never fade. 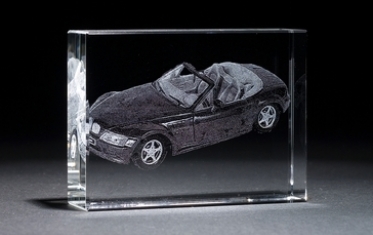 Check out the Catalogue! 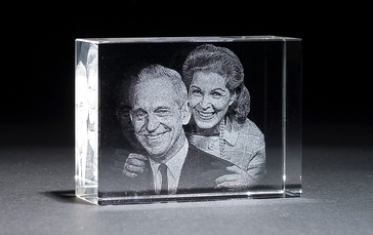 Tactile: Crafted with the quality of optical grade crystal, purchase a crystal that is a unique and detailed eye-magnet. 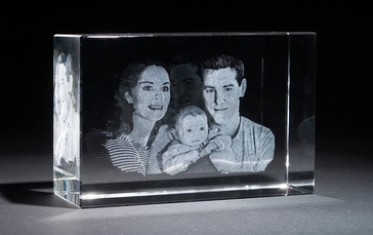 Meaningful: You can't always be there, so 3d laser portraiture is the next best thing - buy one and never feel far away again.